Other than putting gas in the tank, an oil change is the service most often performed on your car. However, many drivers are unaware of when their vehicle requires an oil change. 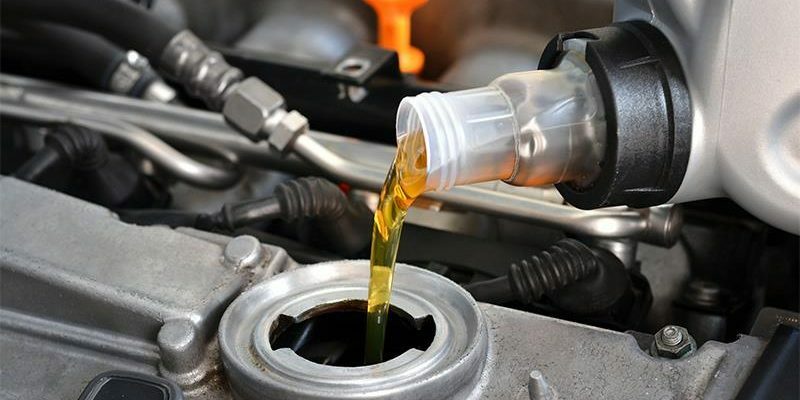 On average, automobiles need an oil change approximately every 7,500 miles. That being said, rather than picking an arbitrary number, it is recommended to consult the vehicle’s owner manual for the advised number of mileage preceding an oil change. This resource provides information for different cars and the frequency with which they need an oil change. 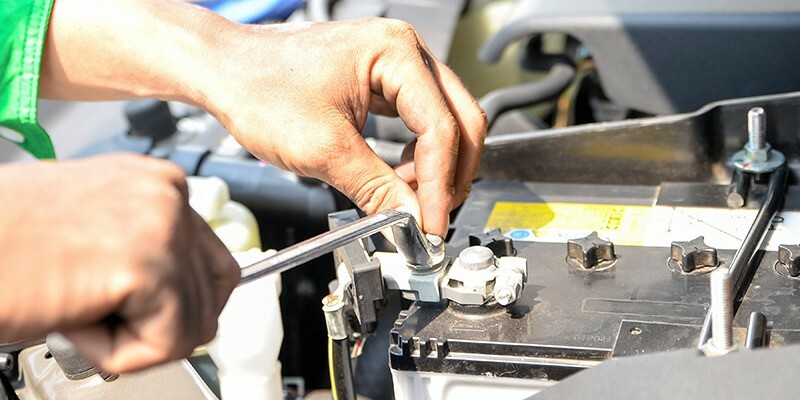 The car battery is an essential component of your vehicle; it provides the necessary energy current to the starter motor and the ignition system to start the engine. Additionally, it supplies supplementary current when the demand is higher than the alternator can supply, acting as an electrical reservoir. Furthermore, the battery supplies power to the electronics while the engine is not running. Without a working battery, most automobiles cannot start, making the battery an integral part of a car’s machine. Surprisingly many people are unaware of the longevity of their vehicle’s battery despite the important role it plays.